Criminal runs away in her escape pod. At the edge of a black hole she encounters the Professor and Princess. Professor, a “pathological truther,” tries to get her to understand the reality of spacetime before she passes the event horizon. Past, present and future are only a stubborn illusion. A live band, the Singularity - headlined by Alicia “Ya Yah” Townsend - conducts this trip across the galaxy. 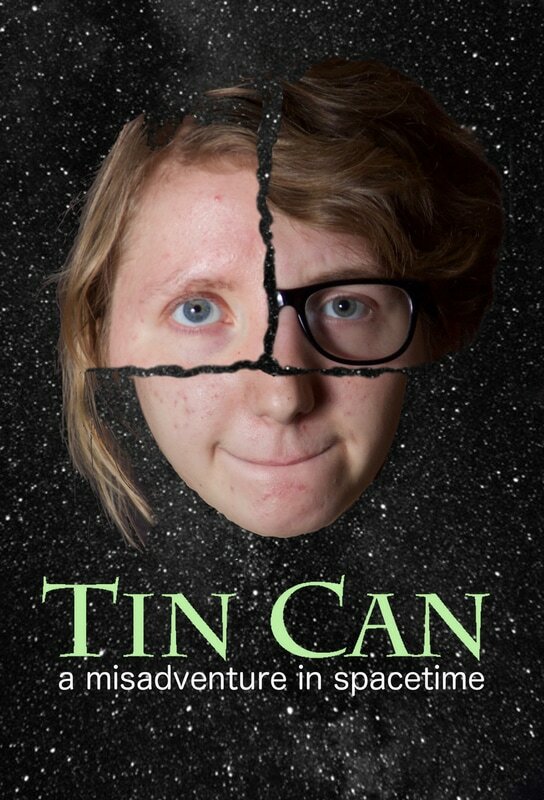 Tin Can will be enjoyable for adults, teens, and sophisticated children over the age of 8 who like to philosophically explore conundrums of theoretical physics, human behavior, and don’t mind the odd curse word here or there. This performance is developed and performed by artists age 12 - 50ish years old. It is partially supported by After School Matters. Every evening after performance you are invited to stay for a dialogue about youth, art, space-time and where do we all go from here? Action, adventure, live rock music and some theoretical physics. 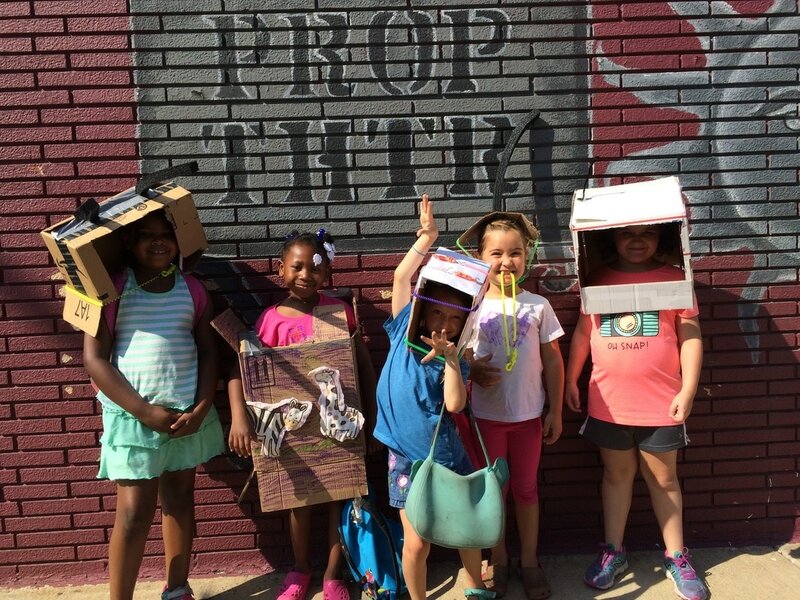 Curiosity Club is a full day summer camp where kids explore art and science. Each day we delve into our theme, this year CODE exploring physically, imaginatively and intellectually. 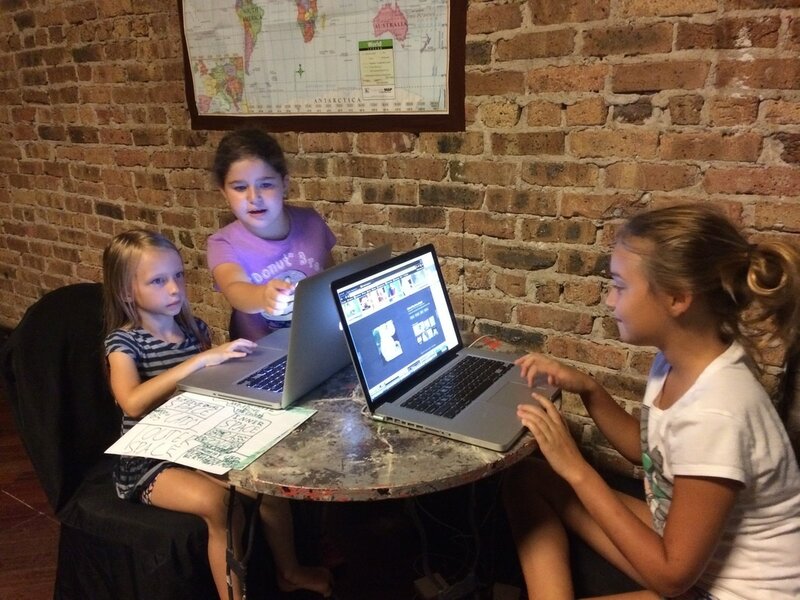 We will play with secret codes, cryptology, historic codes, website building, computer coding, website building, visual codes, social codes . The basic daily schedule begins with meditation and movement, leads to science experiments and research, breaks for lunch, evolves into peer led sharing games, connects to an art project, closes with release and reflection. 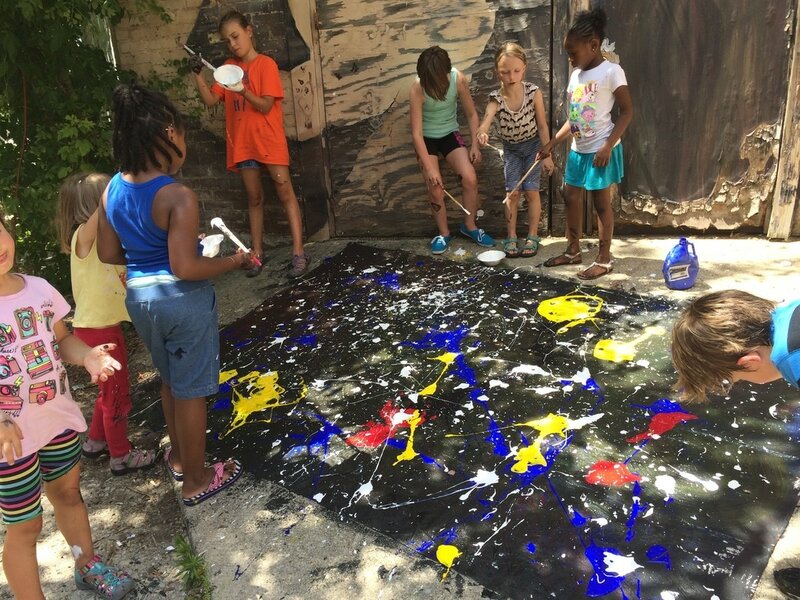 The session will culminate in a kid-hosted showing including a science fair, art gallery, and screening of the movies they create.